Roaring Lion bids to complete a Group One hat-trick by hitting the target in the Qipco Irish Champion Stakes at Leopardstown on Saturday. Third in the Derby, the John Gosden-trained three-year-old has turned into a formidable force over a mile and a quarter in recent outings, tasting top-level success in both the Coral-Eclipse and last time out in the Juddmonte International at York. 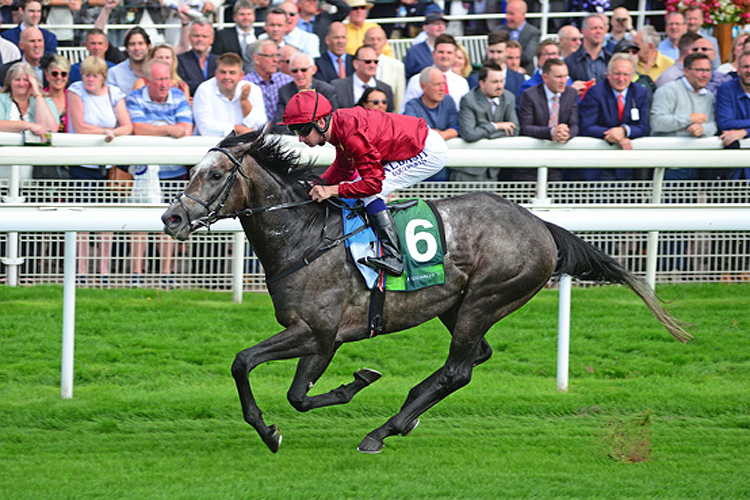 Oisin Murphy has enjoyed a fantastic relationship with the Qatar Racing-owned colt in what has been a summer to remember for the 23-year-old, who is optimistic the son of Kitten’s Joy can carry on his progression, although he is taking nothing for granted. 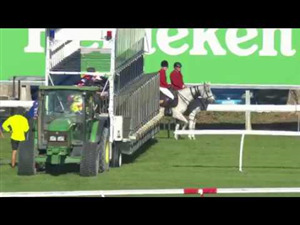 Murphy told Press Association Sport: “It’s another Group One and they tell me he has been in very good form since York. I’m looking forward to riding him, I can’t wait. “I think on figures and everything, York was better than Sandown. 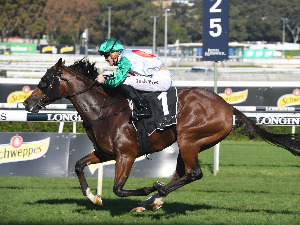 York definitely suits the horse very well. “I suppose from the time turning into the home straight at York you could see he was going to win, as he just travelled so well. “He certainly has found a mile and a quarter is his trip. That may have taken time because it was a case of finding the right trip or just a case of him improving with each run, we don’t have to dissect that too much. “Nobody is going to run the race to set it up for Roaring Lion and certainly Saxon Warrior is Aidan O’Brien’s main protagonist. 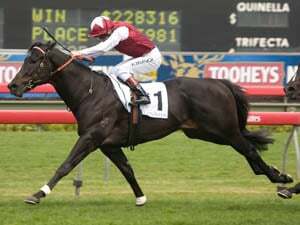 This weekend will be the sixth time Roaring Lion has crossed swords with the Aidan O’Brien-trained Saxon Warrior, with the 2000 Guineas and Racing Post Trophy going the way of the Irish runner in a battle Gosden’s ace leads 3-2. There was just a neck between them in a pulsating finish to the Eclipse, although the margin was significantly extended at York. 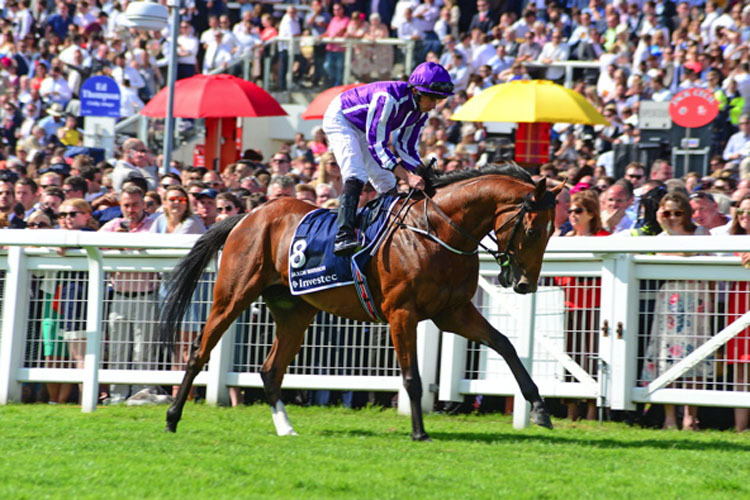 However, O’Brien has not lost faith in his Classic victor, who was one of those afflicted by the virus that hit the Ballydoyle yard over the last few months. O’Brien said: “We’ve been happy with him since York. “He was just ready to run back in York and we’ve been happy with him since then. Lockinge heroine Rhododendron also represents Ballyodoyle hopes, as do American Grade One winner Athena and the consistent Deauville. Stephane Pasquier hopes the Pascal Bary-trained Study Of Man can use his superior turn of foot to leave his shock odds-on defeat behind him and return to the level of form that saw him capture this year’s French Derby. He said: “He’s in good form. He has worked two or three times and has improved a lot, he’s much better than before the race in Deauville. “I have to walk the track before deciding how I’ll ride him. My horse is quiet and has a very good turn of foot so that’s what I have to use. 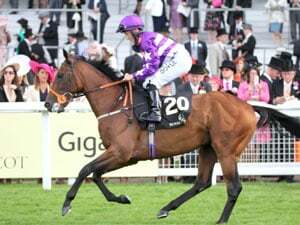 Completing the line-up is Jim Bolger’s Verbal Dexterity, who ran a good race on his return from a lengthy absence at the Curragh last month, and Addeybb, whose trainer William Haggas has voiced ground concerns.